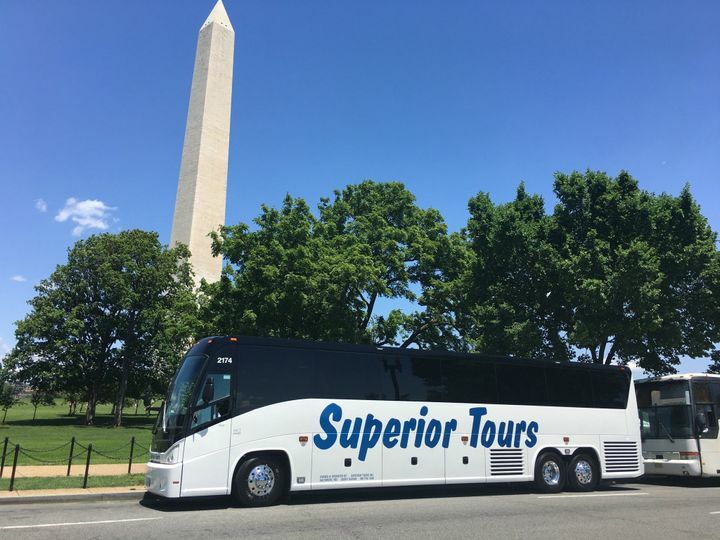 Superior Tours is a family-owned transportation company located in Baltimore, Maryland, that loves getting to work with couples and their guests on such an important day. With over 18 years experience, they know that professionalism and timeliness are of the utmost importance. 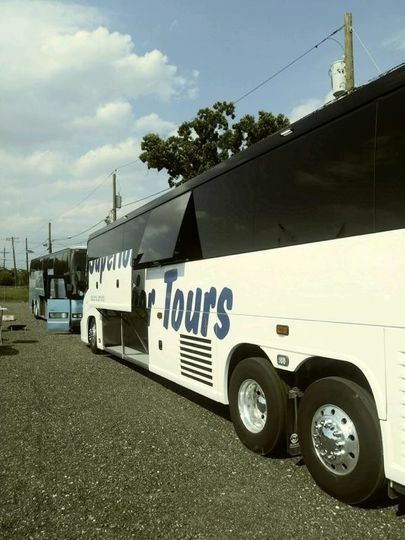 They have a fleet to meet your needs whether you are looking for something big or small. 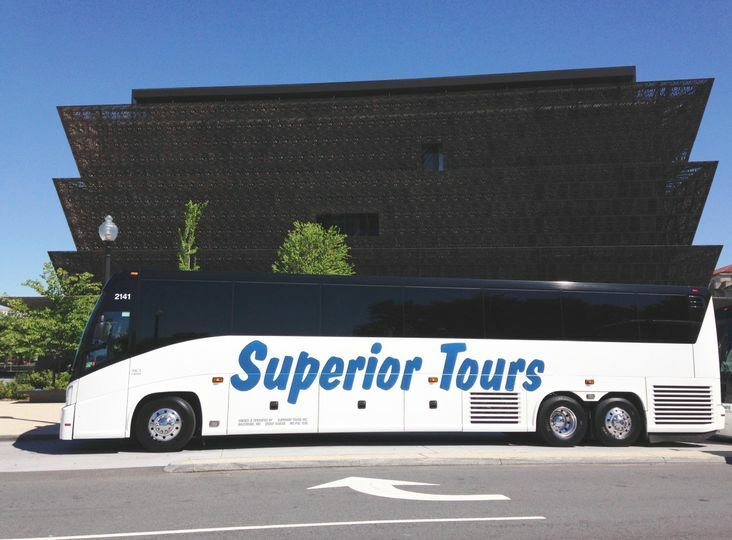 Superior Tours has a luxury fleet to meet all of your day-of transportation needs. 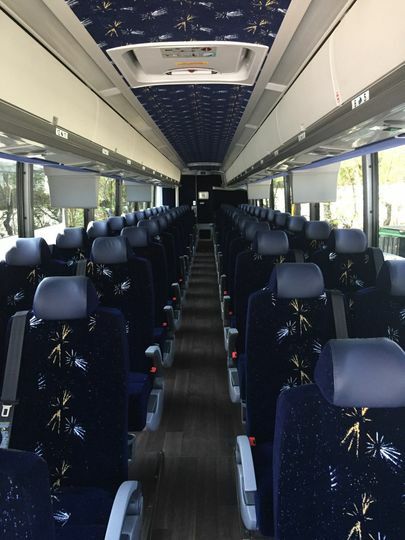 Each of their coaches is brand new and comfortably sits 54 passengers. 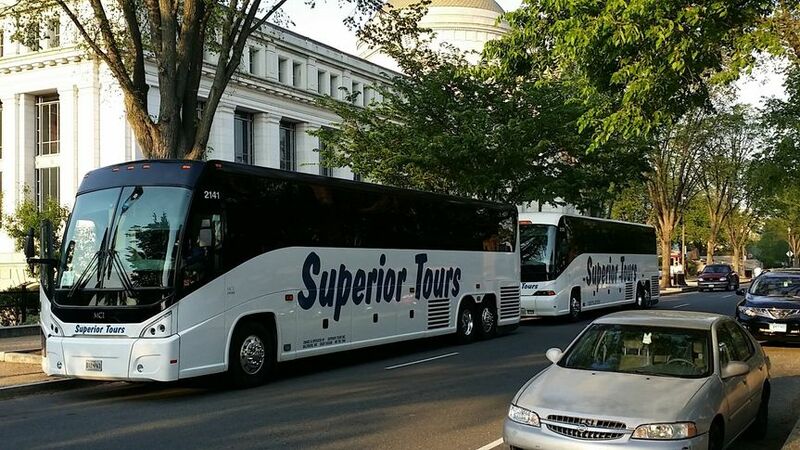 Day-of transportation can be a very important whether it is getting guests to arrive on time or safely to their hotels after a day of fun, which is something you don’t want to leave up to just anyone. The staff here takes their responsibility very seriously and wants to ensure you and your guests feel comfortable throughout the entire process. 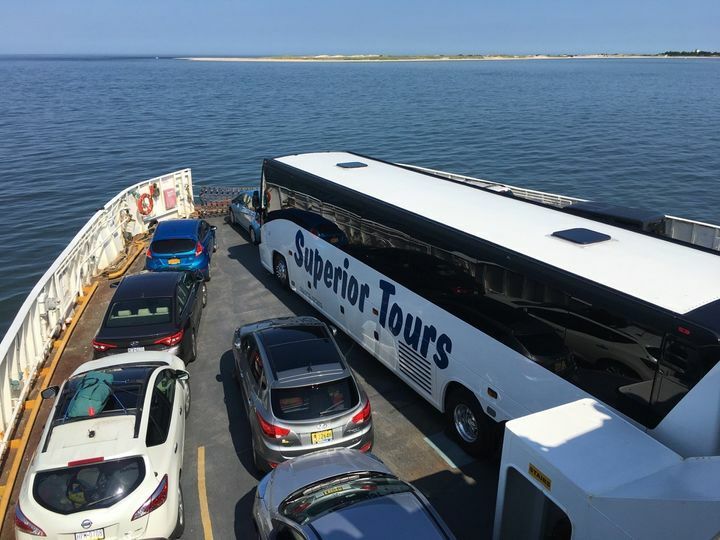 Their fleet has a variety of first-class amenities including but not limited to: WiFi, electrical outlets at every seat, DVD player, window shades, footrests, restrooms, three-point seatbelts for safety, and cup holders. STAY AWAY!!!! If you want to be the bride that gets left at the reception venue and has to take an uber home on your wedding night with your husband, then go ahead and book this company. At first, we were very pleased with the professionalism we received at Superior but the day of the wedding it took a turn for the worse. We reserved 2 coach buses for 9 hours and asked for the last hour for a shuttle to be going from the reception to the hotel...well at the end of the reception one of the buses decided to not come back to the reception, even though we booked them to run one at 10:00 pm and one to go at 11:00 pm and one of the buses had to run twice....well at 11:00 pm, only one bus was there and couldn't fit all of the guests. 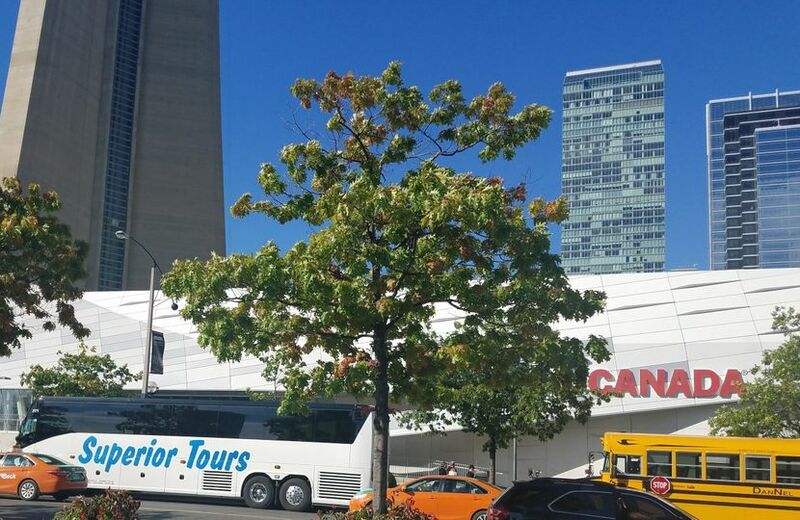 The other bus did come back eventually 1 hour after the reception ended...when Superior tours called after the wedding to see how it went and I explained my disappointment and frustrations, they said well this was not part of the contract. 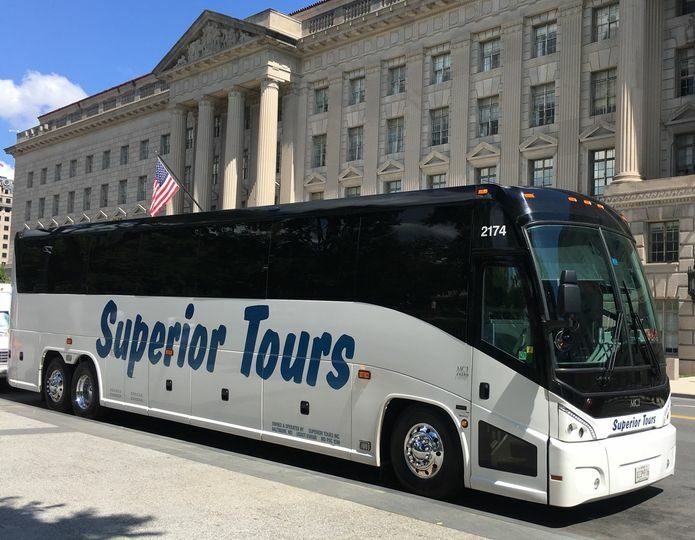 If you go with this company read your contract carefully and make sure every detail is outlined in this because we got screwed and had to take an uber home on our wedding night after paying thousands to make sure we had shuttles provided. I would never recommend this company. 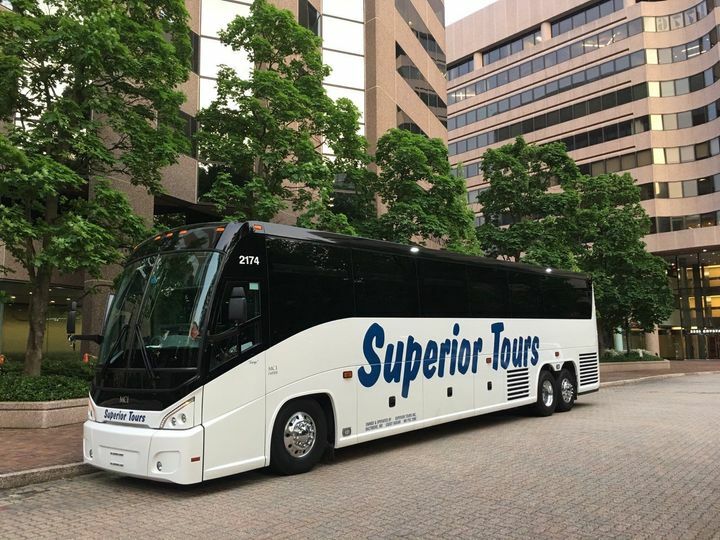 I HIGHLY recommend Superior Tours. They were extremely personable, accommodating, and responsive during the wedding planning. I couldn't ask for better service. The day of the wedding, transporting our guests went flawlessly. The bus was in pristine condition and the bus driver was very friendly. I can't thank them enough for their service and flexibility!